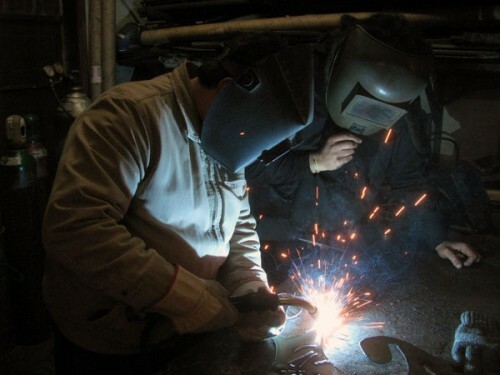 « Jim’s MIG/TIG class: welding success! Interested in taking a welding class? We’ve got some new ones coming up! Check out our Eventbrite page for the full lineup. This entry was posted in Classes. Bookmark the permalink. Comments are closed, but you can leave a trackback: Trackback URL.